FNN Hispana provides 2:30 minute newscasts feeds delivered 6:30AM - 9:30AM ET Monday - Friday. Produced and anchored by award winning journalist and broadcaster Sandra Carrasquillo. FNN Hispana is designed to deliver news and information to Spanish-speaking Floridians whether they hail from Puerto Rico, Mexico, Cuba, or other Latin American countries. Anchor Sandra Carrasquillo has long been engaged with Florida’s Latino culture, starting in radio in 1985. She signed on with Orlando’s first Spanish station (WONQ-AM) and stayed there for 16 years. Along the way she won such prestigious awards as the "Outstanding Leading Hispanic Woman Award" for 2011 from Tu Revista Mujer (Your Women's Magazine), The 2015 Journalist "Emotional Intelligence Advocate" for the SoEI, Ambassador Award 2015 for the Hispanic Woman Chamber of Commerce, and "Hispanic Women That Make a Difference” award from La Prensa newspaper. 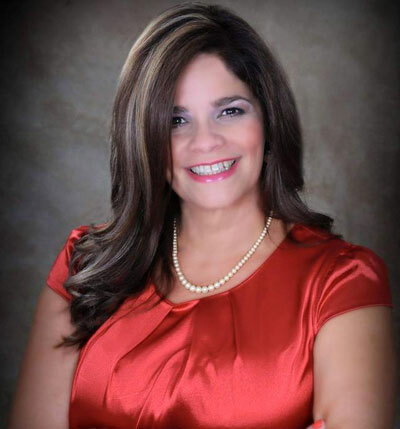 As part of her involvement in the Latino community she participates in the regular Roundtable Series for the Hispanic American Professional & Business Women's Association and Summit on Puerto Rico Affairs in Florida. She’s also a local talk radio host for WPRD-AM Orlando. XDS Program: "FNN Hispana (L or R)"